A Twistfix-registered contractor recently completed a delicate refurbishment project to a Grade 2 listed building using many Twistfix products. The work was commissioned by The Victorian Society and carried out in close contact with conservation officers to ensure listed-building protocol was strictly adhered to. The Victorian Society is a charity that champions Victorian (also Edwardian) buildings in England and Wales. Staffed by trained Conservation Advisers, the charity helps local planning authorities to make decisions about listed-building adaptation and refur­bis­hment, remaining within the law and retaining the original character of the buildings. They also spearhead various campaigns and set up events aimed at engaging the public, helping to increase the likelihood of conservation. The contractor hired to restore the Grade 2 listed building was SRS Midlands. After carrying out careful surveys and liaising closely with members of The Victorian Society, a remedial plan was proposed. The building required much crack stitching and structural pinning to restore it to its former glory and Twistfix products are ideal for such projects. All of the materials used, including a large number of extra-long helical tie pins, had to be agreed in advance with the local conservation officers. 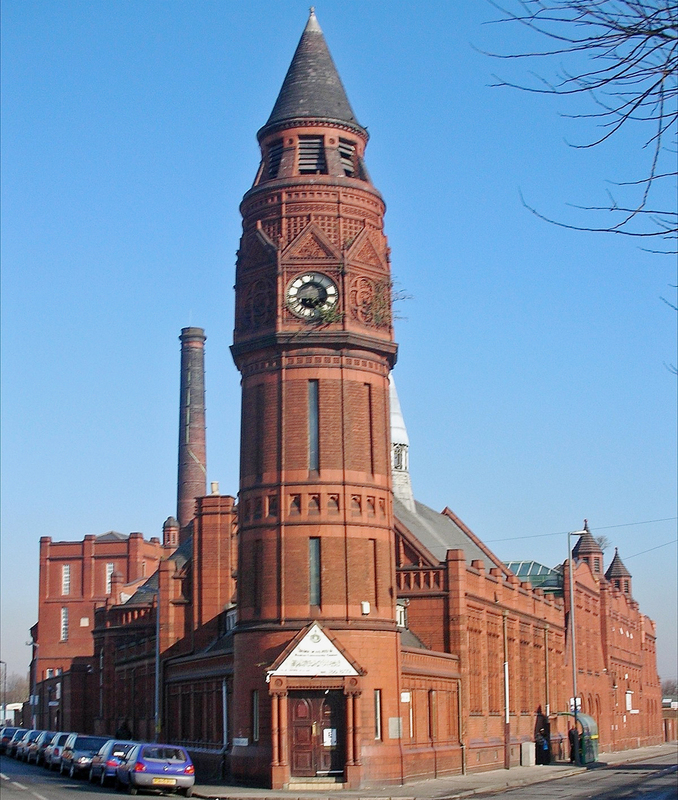 A particular area of interest was the tower of the building, which required strengthening through extensive pinning to the turret and helical bar banding in the form of retrofit bed-joint reinforcement to the brickwork panels below the terracotta brickwork. Conservation officers were extremely pleased with the result and, apart from fresh lime pointing, said that they would "never have known the contractors had even been there"! 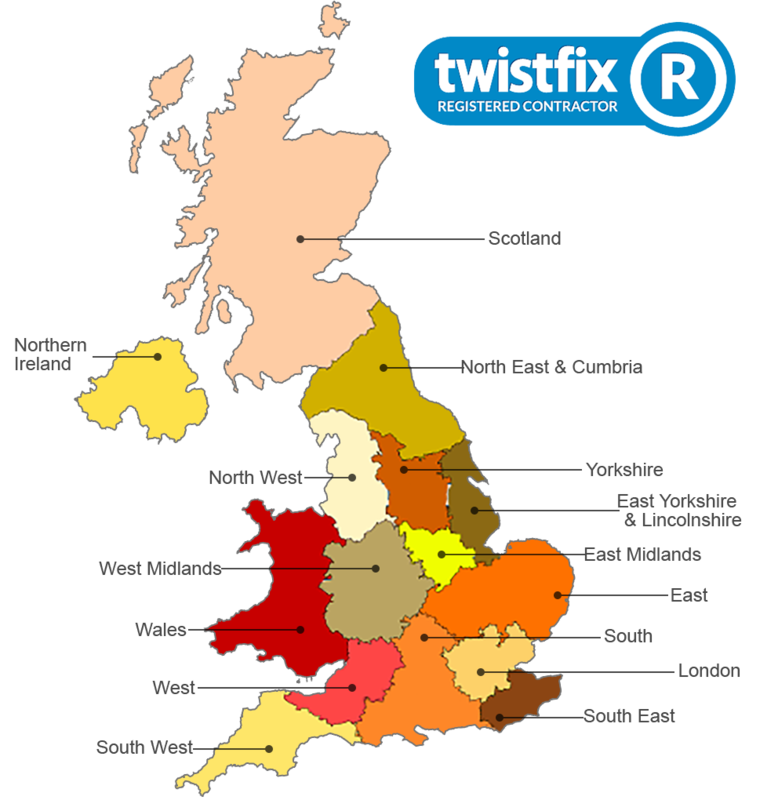 Find out more about becoming a Twistfix-registered contractor and get in touch with our team for expert technical support.